I'm very excited to be working with Wisconsin's Focus on Energy program. The programs within Focus are designed to help home and business owners make educated energy upgrade decisons. Whether constructing a new home or upgrading an existing one, Focus is a great resource. 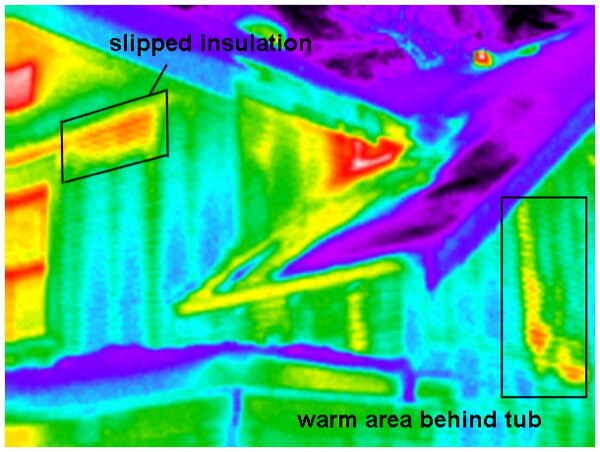 As a Focus consultant, I have received training in the building science techniques that I will use to improve your home's energy efficiency. Home Energy Evaluations are carried out on existing homes to help homeowners pinpoint areas where energy efficiency could be improved. 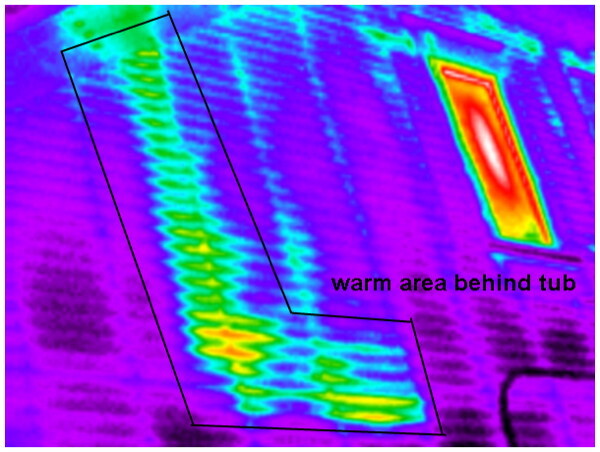 Use advanced diagnostic tools to quantify air flows and energy losses in the building. The main tools used are a blower door and infra red camera. Perform a combustion safety test if needed to check for proper drafting of these types of appliances. The same diagnostic procedures are used as in evaluations but, in addition, calculations are made using RemRate, a nationally recognized energy analysis software system.